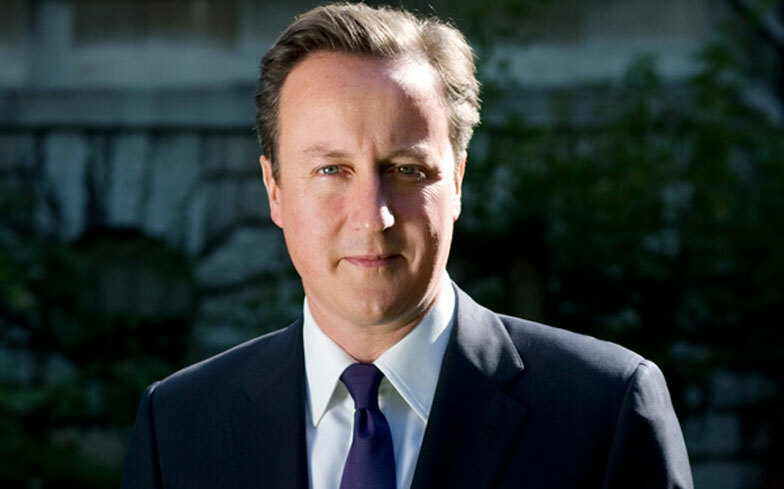 British Prime Minister David Cameron spoke about how important equality meant to his party, in his speech to the Conservative’s annual conference. Mr Cameron told party members, MPs and the press: “Ten years ago I stood on a stage quite like this one, and I said that if we changed our party, we could change our country. This wasn’t the only reference to equality Mr Cameron made in his speech in Manchester, he went on to say: “We can talk all we like about opportunity, but it is meaningless unless people are really judged equally. “Think about it like this: opportunity doesn’t mean much to a British Muslim if he walks down the street and is abused for his faith. “Opportunity doesn’t mean much to a black person constantly stopped and searched by the police because of the colour of their skin. “The point is, you can’t have true opportunity without real equality, and I want our party to get this right. The party of the fair chance. The party of the equal shot. The Prime Minister made his comments on the same day the United Kingdom was knocked off the number one spot in the European Union’s Rainbow Index. The UK, which was previously number one for four years, is no longer considered the best European country to be LGBT in. In addition to that, yesterday John Walker was denied the same pension rights for his hisband that heterosexual couples have. His partner of 20 years is only entitled to £500 of an £41,000 pension a year. Despite the fantastic moves forward in LGBT equality, it seems the Conservative Party still have their work cut out of them to achieve true equality for all.